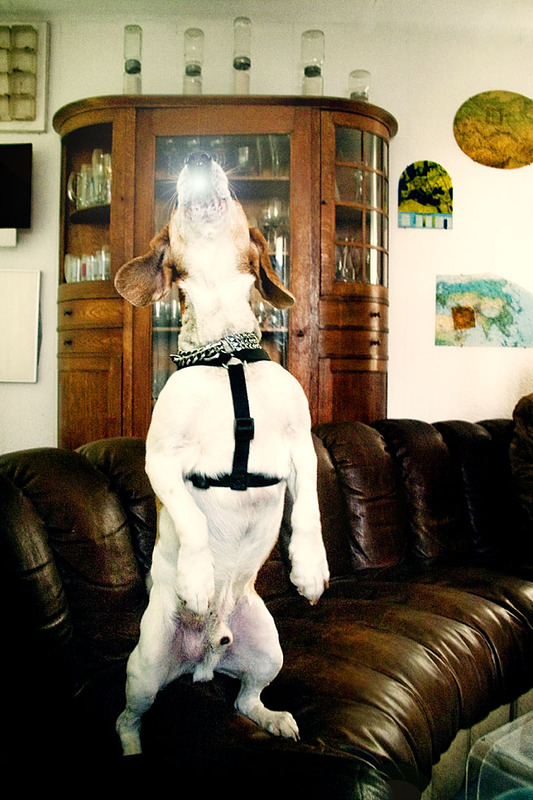 Björn and Benny are back from outer-space in order to save the world. Do you remember Björn and Benny from the legendary pop-group ABBA? After spending some glorious time-out in outer space they now returned as marsian monks to provide us with the luxurious advantage of getting in touch with their new album ARRIVAL which is nothing but a perfectly carried out musical re-design of their former album ARRIVAL featuring a helicopter and all four band members on the cover. Do you remember? 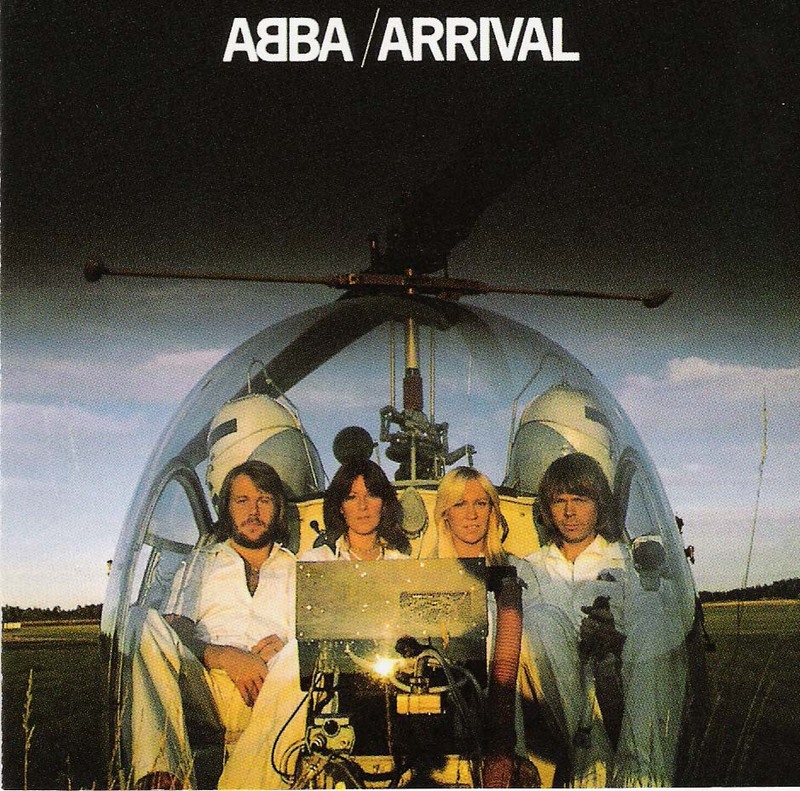 The time when ABBA saved our childhood. Do you remember chalk hearts melting on a playground wall? Do you remember dawn escapes from moon washed college halls? Do you remember the cherry blossom in the market square? Do you remember I thought it was confetti in our hair? Ehm, sorry: wrong chapter. Do you remember how the original album started with the track When I kissed the teacher? They changed the title into When I kissed the preacher. The rest of the lyrics, however, remained originally. Due to the fact that since their separation from each other Björn and Benny are now forced to do their home cleanings without any female support; a circumstance that influenced their style of musical arrangements: less high hats, more bass drums. It’s so disturbing but so effective as well, isn’t it? 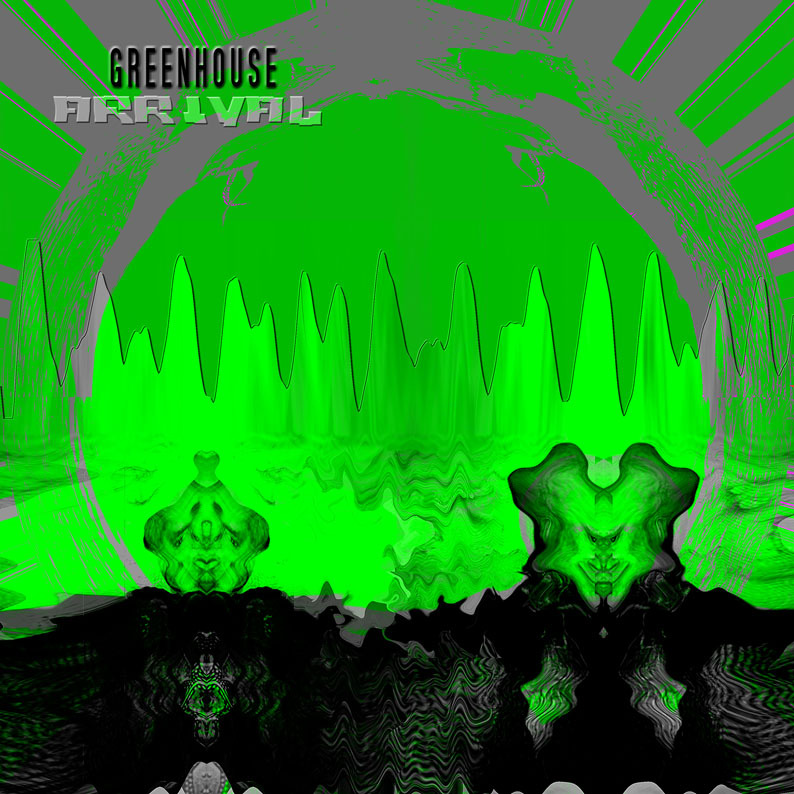 Almost every radio and tv channel all over the planet put Greenhouse on their list of heavily rotating music tracks and clips. 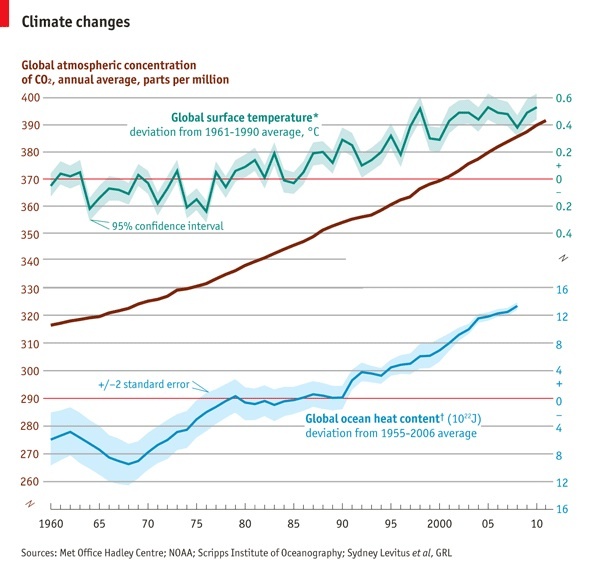 This is what Björn and Benny call The never ending greenhouse effect. So, the force may be with them. For the rest of all times.